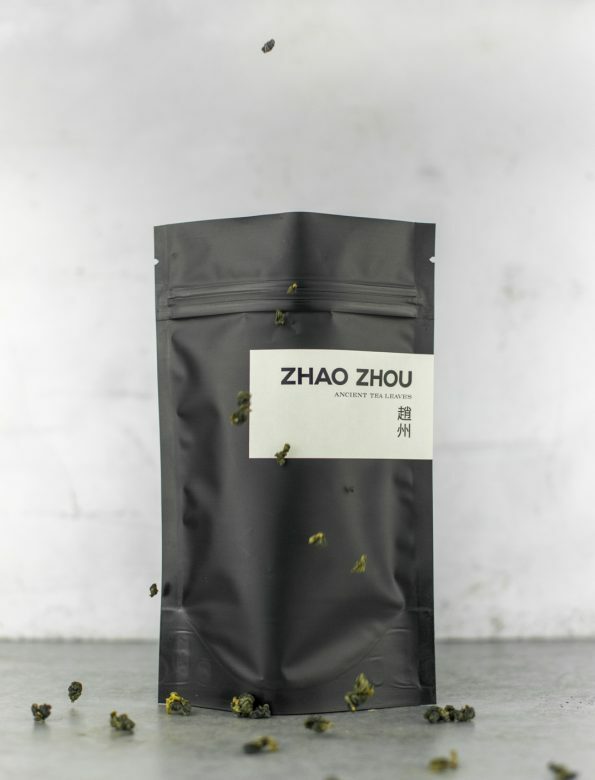 Shan Lin Xi (杉林溪, pine forrest) is a high-mountain green oolong from Nantou county, Taiwan. A refined and lightsome tea, which shares the usual refreshing, greenish charm of Taiwanese oolongs. Its vivid and joyful fragrance instantly fills the room, making it impossible to just simply walk past. The mild, inspiring chaqi gently vitalises the body and the mind. Quantity: 5-6 gram per 150ml gaiwan.